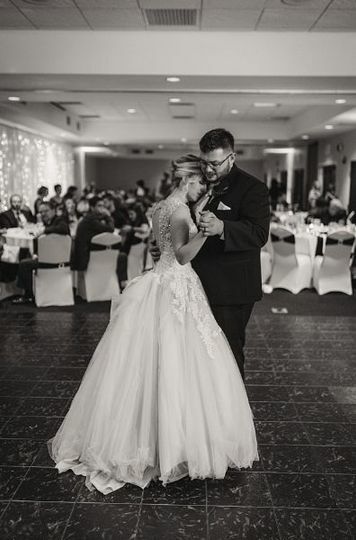 For a unique wedding experience in Pewaukee, Wisconsin (Milwaukee West), look no further than the Holiday Inn Milwaukee West hotel. The distinct style of the hotel is modeled after legendary architect, and Milwaukee native, Frank Lloyd Wright. 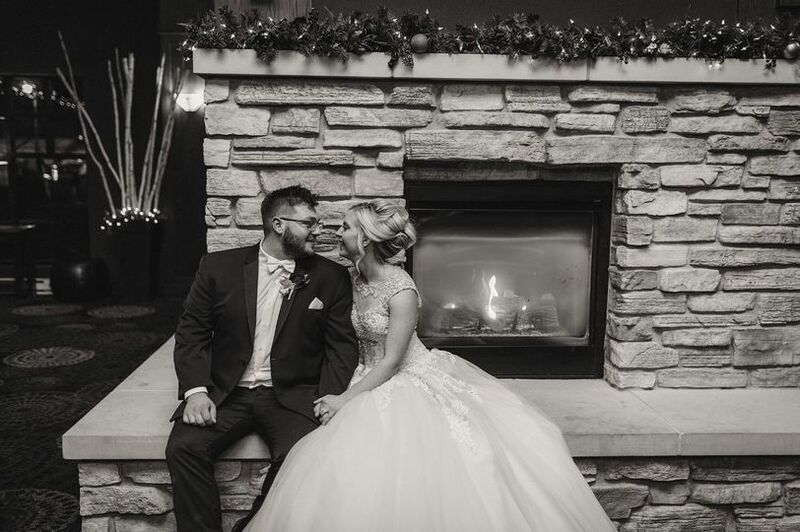 Couples will enjoy the urban style and luxurious finishing touches of the hotel as well as the convenient location in Lake Country. 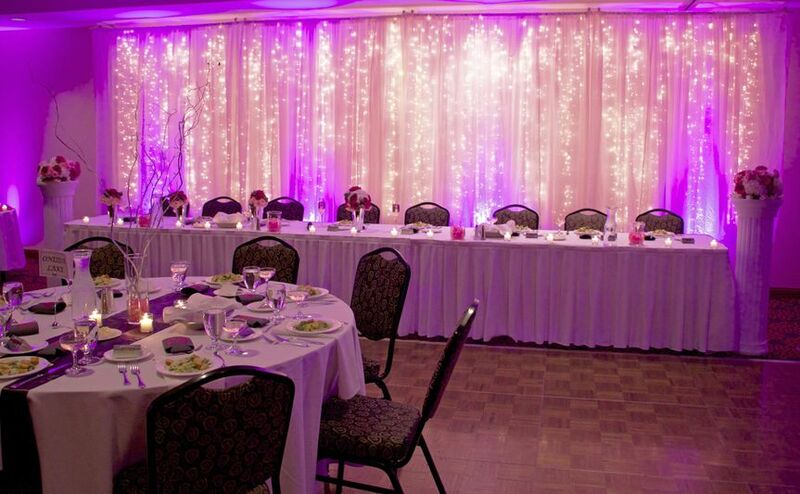 The Holiday Inn Milwaukee West hotel has state-of-the-art facilities that can accommodate up to 200 people. 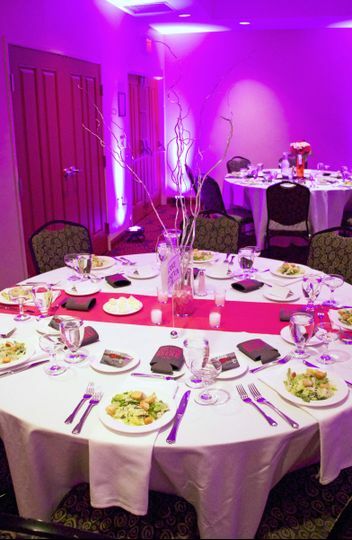 It features a variety of room types that can host a reception, ceremony, rehearsal dinner, bridal shower and more. 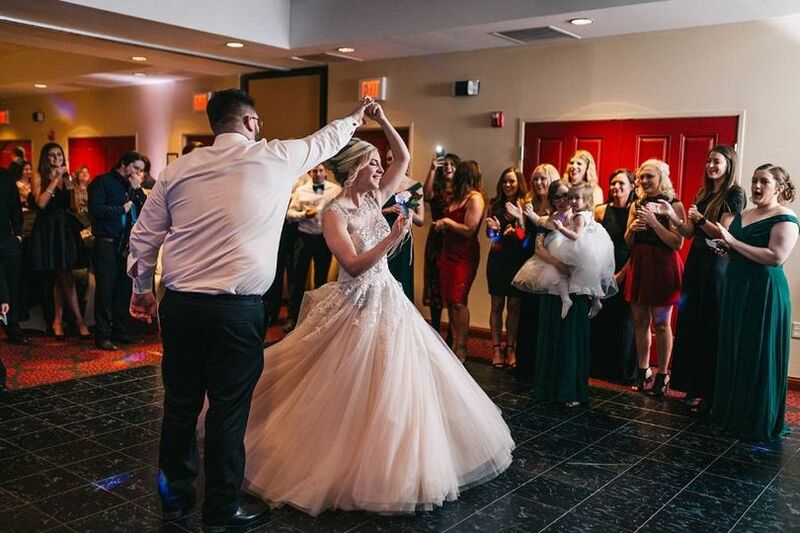 The experienced in-house wedding planner can help couples plan the day they've always dreamed of. 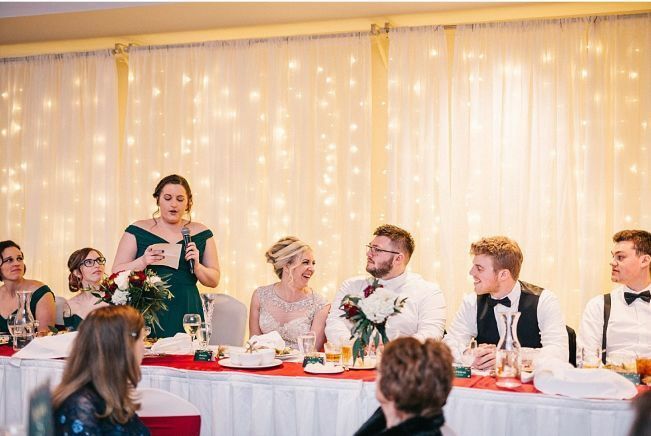 The Holiday Inn Milwaukee West hotel is a full-service wedding venue that includes an experienced wedding coordinator and on-site catering, with no food and beverage requirement. 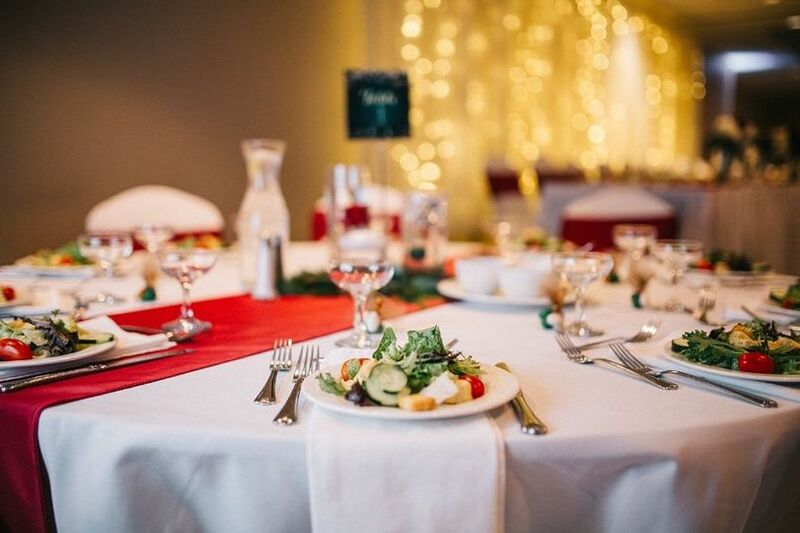 Catering is available through their award-winning restaurant, Thunder Bay. 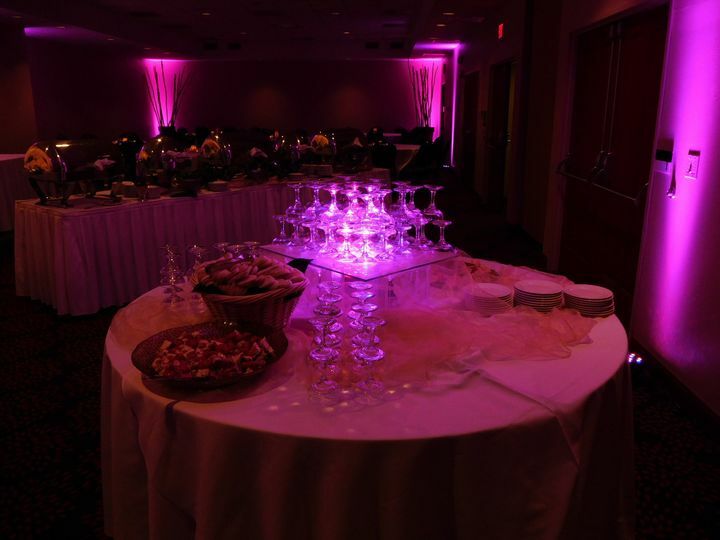 Interested couples can work with their experienced wedding planner to coordinate meals. The Holiday Inn Milwaukee West hotel is centrally located among five lakes that inspired the name Lake Country. 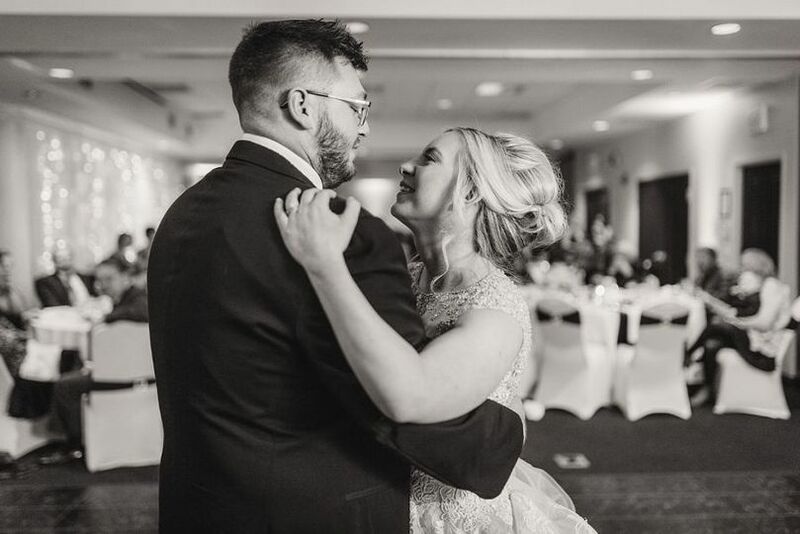 In addition, guests can enjoy downtown Milwaukee and the lakefront which is just minutes from popular area attractions including Miller Park, Milwaukee County Zoo, shopping and more.